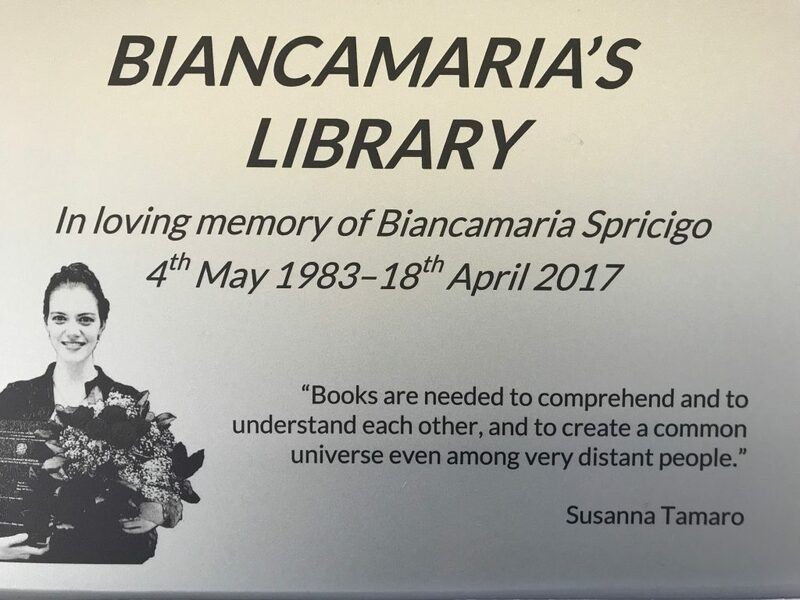 On Saturday, 9th of February, here at GSO there has been the inauguration of the library, now dedicated to the loving memory of Biancamaria Spricigo. 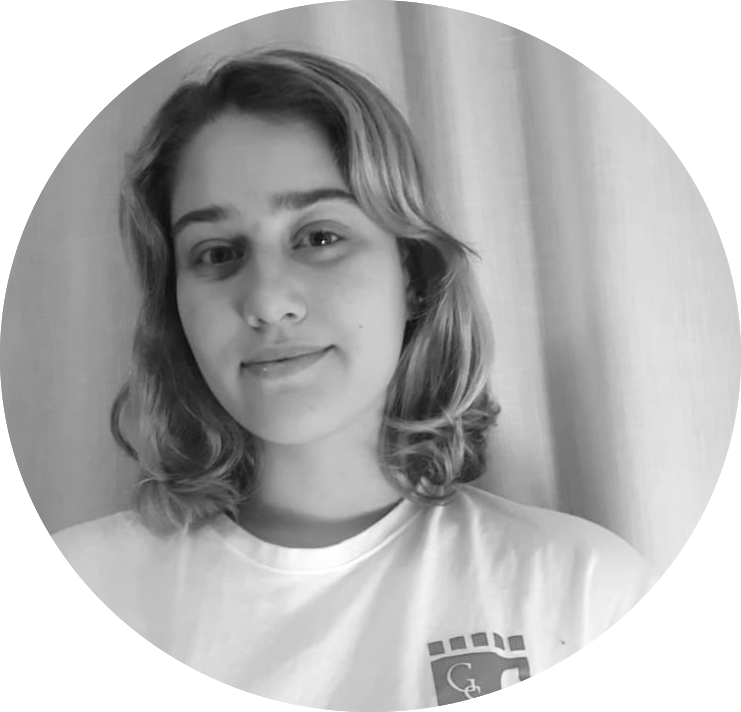 Biancamaria Spricigo was a former student of Giordano Casonato (Head of GSO School) when he used to teach at Brandolini Rota High School. She decided to study Law at “Università Cattolica del Sacro Cuore” in Milan. She became interested in Restorative Justice so she dedicated her life to it, until she died in 2017 of Cancer. Thanks to her parents, GSO now owns 5 scholarships for the students that will come. 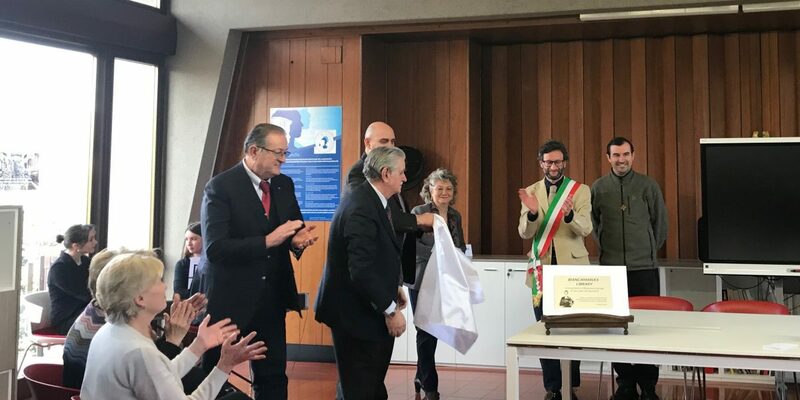 Her parents, together with Elettra Favotto – in charge of the event – have planned for months this day and eventually they made it at their best. Indeed, on Saturday the 9th, in the first part of the morning, GSO hosted the projection of the film Invictus which narrates the story of Nelson Mandela and his struggle with the Apartheid. 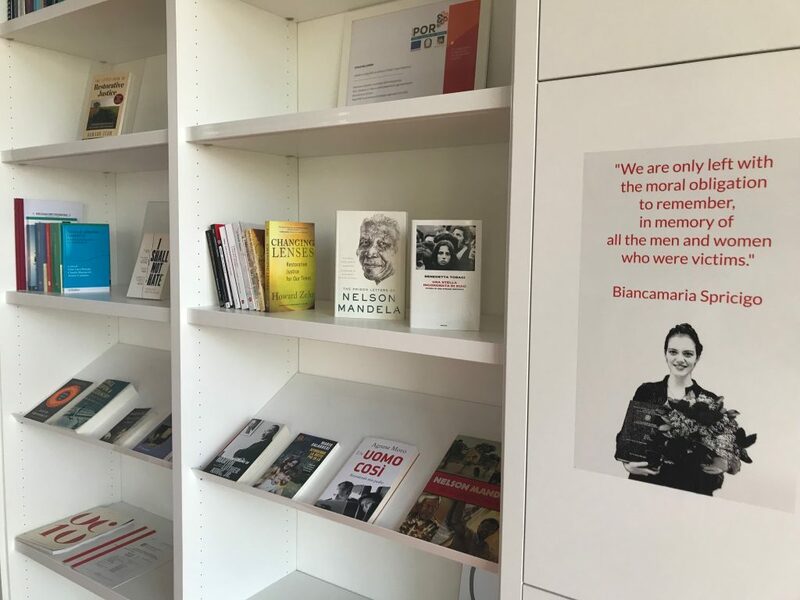 Later, it has followed a debate over the film, its meaning and the Restorative Justice with 3 Professors of Biancamaria’s university: Prof. Rotolo, Prof. Forti, Prof.ssa Mazzucato, together with a class of Brandolini and us, students of GSO. The professors were provoking the students with some interesting questions and there has been a great debate from both sides. 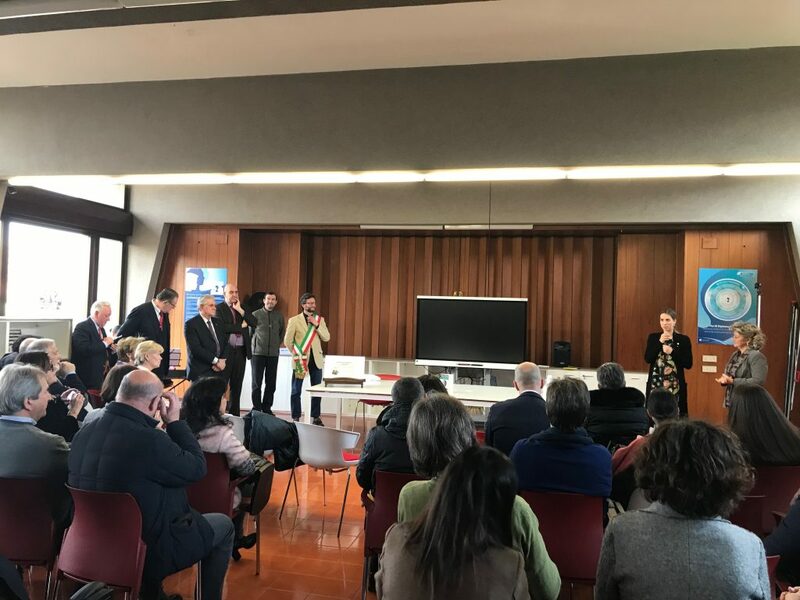 In the second part of the morning Brandolini’s students left and in the library entered a lot of people, among whom there were Biancamaria’s parents (even though they were there since the beginning of the morning), the Director of Rotari Club Opitergino Mottense, the director of the institute Brandolini Rota – Don Massimo – our headmaster Giordano Casonato and two of our classmates, Grigorii and Giacomo to thank the parents and the professors of the university for all they did. We want to start saying a huge THANK YOU to the family of Biancamaria and to Università Cattolica del Sacro Cuore. Thanks to the University for coming, sharing their experience and knowledge with us. Thank you very much for the books you donated to the library of the school, that are a very appreciated and attractive gift, but most of all thank you for being such an inspiration to all of us and to encourage us to keep studying because it is thanks to the choices we make that we build our future. Thank you for teaching us the value and the importance of studying. Grazie Emanuela e Pietro per la vostra presenza qui oggi. Grazie per tutto quello che avete fatto per noi. Grazie per esservi presi cura di noi come se fossimo dei figli e per tutto l’impegno e la dedizione che avete messo in questo progetto. Grazie per aver condiviso con noi la vostra esperienza riguardo la giustizia riparativa che a poco a poco diventa anche la nostra. Grazie perchè ci avete trasmesso tanto anche senza averci visto o conosciuto. Ma soprattutto grazie perchè siete di ispirazione a noi come figli e aspiranti genitori. Grazie perchè ci ricordate che un figlio è voluto, amato e cresciuto con amore e passione. Grazie perchè ci insegnate che un genitore è per tutta la vita, e grazie perchè avete deciso di condividere con noi il vostro bene più prezioso, vostra figlia Biancamaria, che anche se oggi non è qui presente, abbiamo imparato un pochino a conoscere ed ammirare nell’ultimo mese, e vi assicuriamo che rimarrà con noi e che tutte le opere che ha compiuto nella sua vita non sono state invano, ma che anzi hanno portato beneficio a molti e che hanno insegnato a tanti altri. Studenti di Gentium Schola Opitergium. It is half in English and half in Italian so that the parents could understand the content. After all the speeches, we had a little refreshment all together.